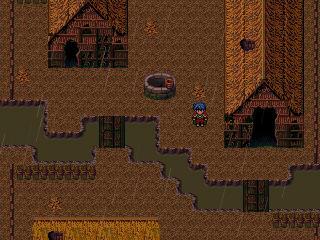 Legion Saga is a series of free JRPGs I made around 2000-2002 using RPG Maker 2000. They were the first games I finished. 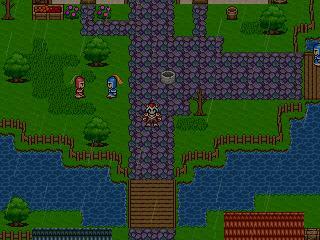 The games follow the stories of three heroes who rise to liberate their nations from corruption and war. 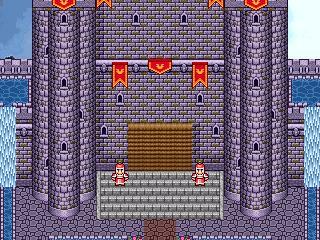 Build your army: Recruit dozens of characters to fight in battles or serve in your castle. From valiant heroes to humble innkeepers, everyone you recruit serves a unique purpose for your army. Fill your castle: Claim a fortification as your own. Use it to house your army, stock it with equipment for your adventure, and come back when you need to rest. Smaller stories: These are not your typical stories about saving the entire world, but about resolving regional conflicts. These games were hugely significant in my process of learning about game development. 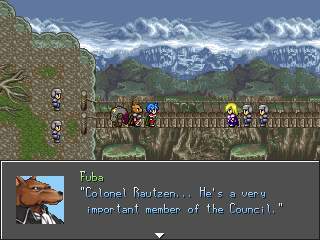 I focused on building a huge world filled with a diverse range of characters and factions, but ripped a lot of art and music from other games (as was common in the RPG Maker community at that time). I also learned the basic concepts of scripting game logic. 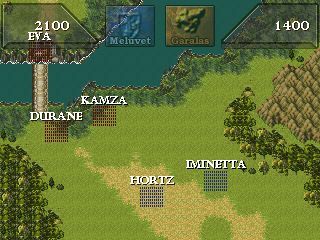 The games were heavily inspired by the Suikoden series, with regards to setting, theme, as well as the gameplay systems of recruiting characters into your army, governing a castle and engaging in large-scale battles. 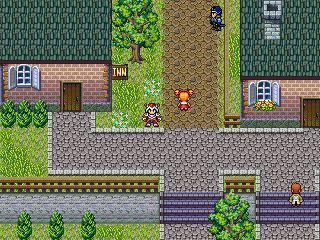 In addition to the main three games in the series, I also started making two more using RPG Maker 2003. 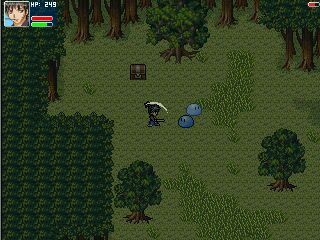 These games were eventually cancelled as I moved away from 2D RPGs to focus on 3D action game design. 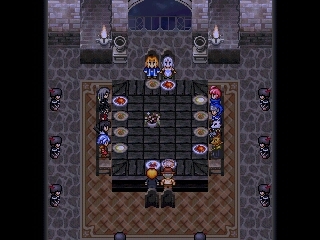 Curse of Silence was an action-RPG along the lines of early Zelda games, while Legion Saga R was a full remake of the first game in the series with revised systems and narrative. Both are incomplete games, but fully playable up to a certain point. 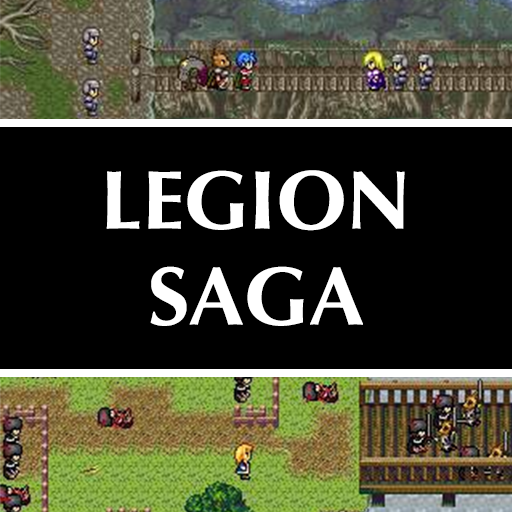 Join the Legion Saga discussion on Discord! Check out my new games! 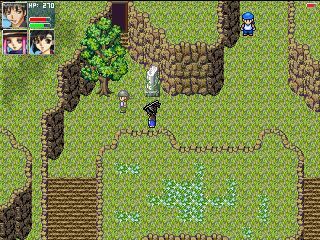 To play Legion Saga 1, 2 and 3: you must first install the RPG Maker 2000 RTP, which contains all the standard artwork and music. To play Legion Saga R and Curse of Silence: you must install the RPG Maker 2003 RTP. Once the appropriate RTP is installed simply unzip the game and run the RPG_RT.exe. If there isn't one you can copy it in from another game. 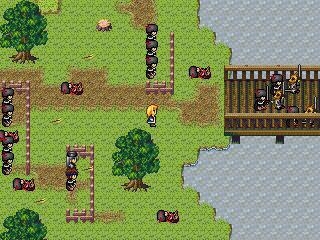 Do you have a link to the RPG Maker 2000 RTP? I can't seem to install it properly on my PC to get the game going. Unfortunately I can't provide a link to that, because (as was the case with many RPG Maker games back in the day) it was made using unlicensed software. There has since been an official release, but these games use the old one. Some searching should bring you to the RTP translated by Don Miguel, which is the version these games use. Sorry I can't directly link to it but I hope you understand.